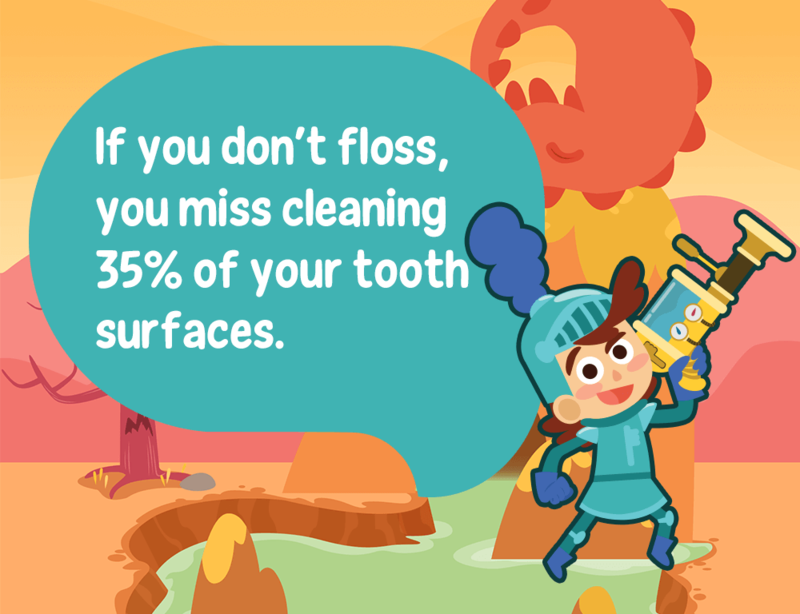 Flossing is an important part of your dental health routine, reaching places a toothbrush can’t. 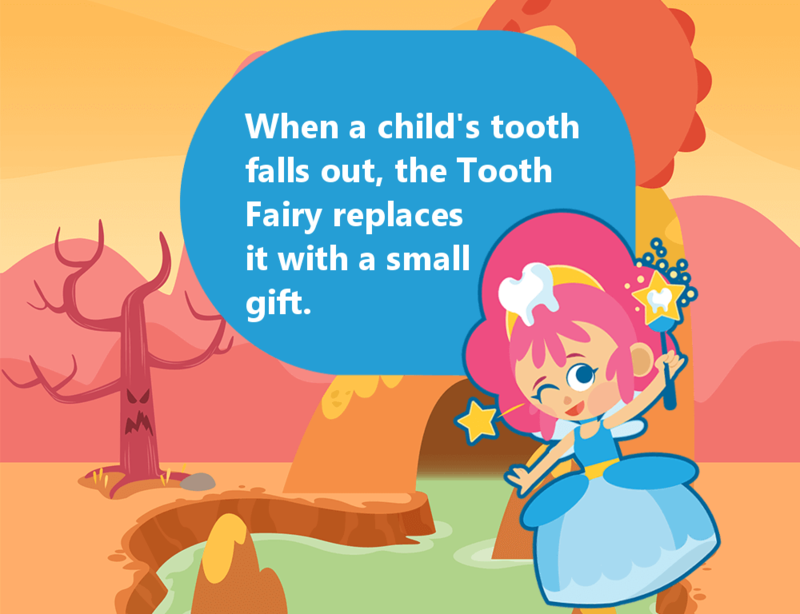 The Tooth Fairy is a fantasy figure of early childhood. When children lose a baby tooth, they should place it underneath their pillow and the tooth fairy will visit while they sleep, replacing it with a small payment. It is important to let the dentist check the state of your teeth. 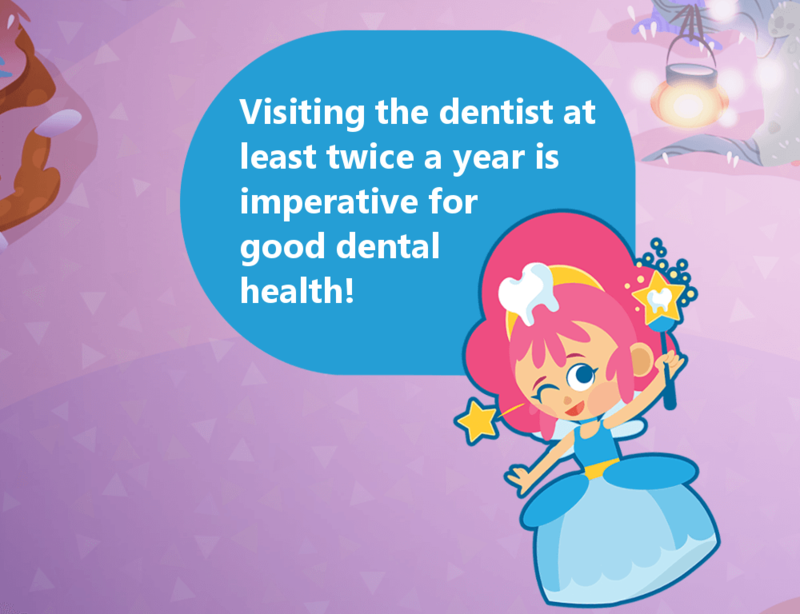 Most people visit only once a year, letting plaque build up on your teeth and cause decay. 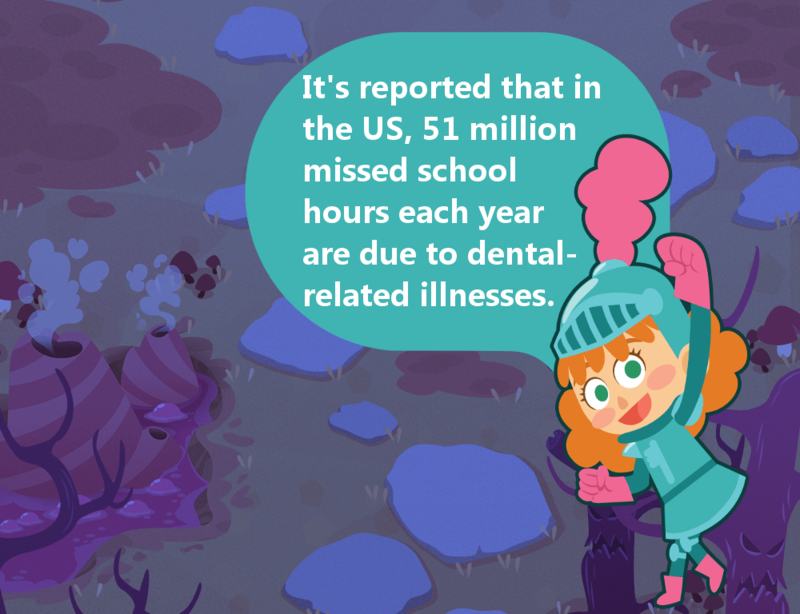 This is not only damaging to children’s school learning but also their dental health for the rest of their lives. Over 300 types of Crobie can attack your teeth at any point. 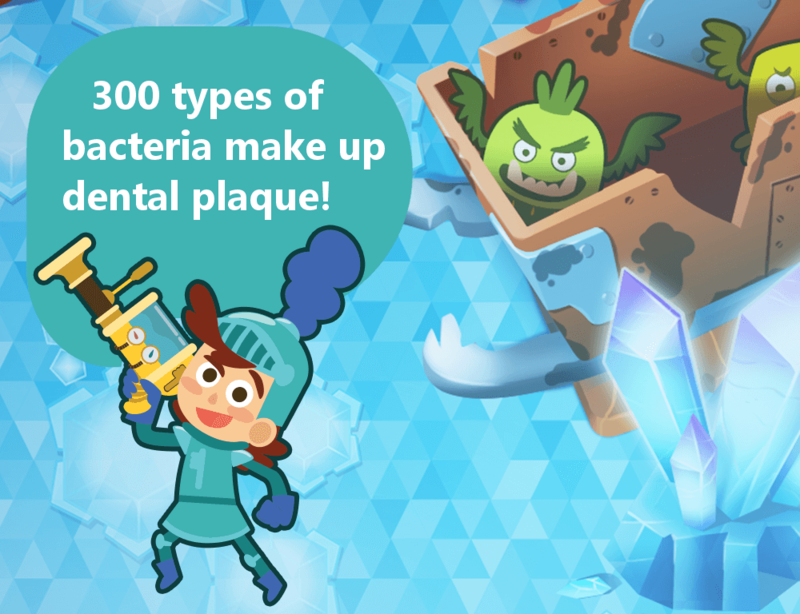 Use Playbrush twice a day to win against all 300 types of bacteria! This is a German legend from the middle ages. Kissing a donkey would take away the pain of toothache. You are not alone! Dentists say that you should be brush for at least 2 minutes twice a day. 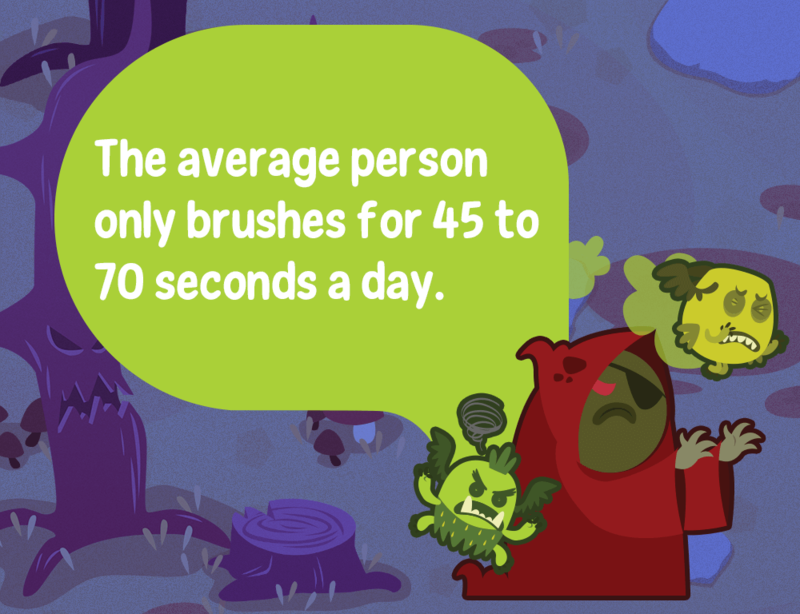 Most people brush for less than a minute a day. 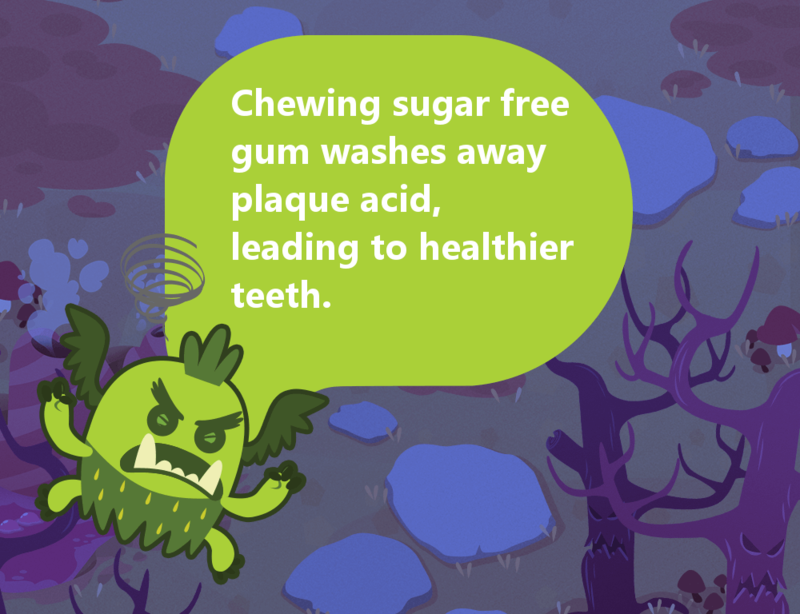 A great way to avoid harmful sugar in normal chewing gum while actually being healthy for your teeth throughout the day. 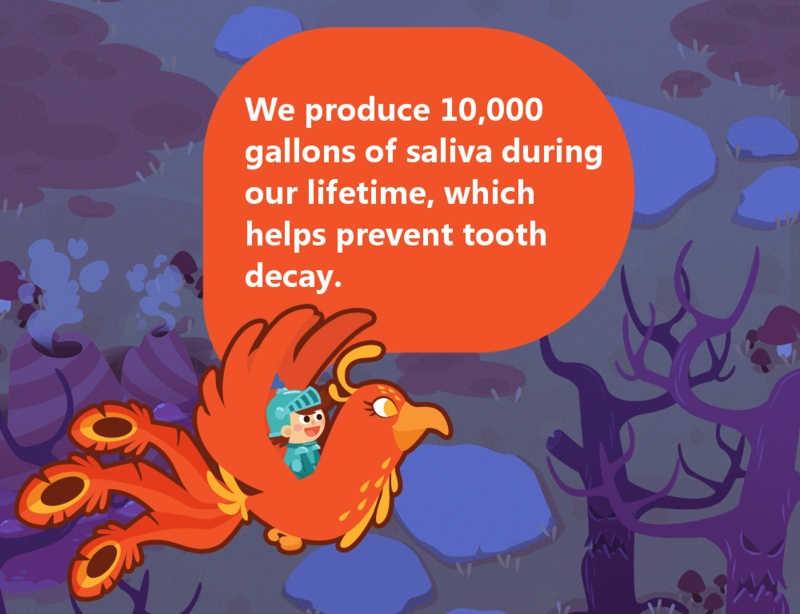 Saliva helps wash away all the harmful acids and sugars that decay your teeth. Remember to drink enough water to produce saliva. 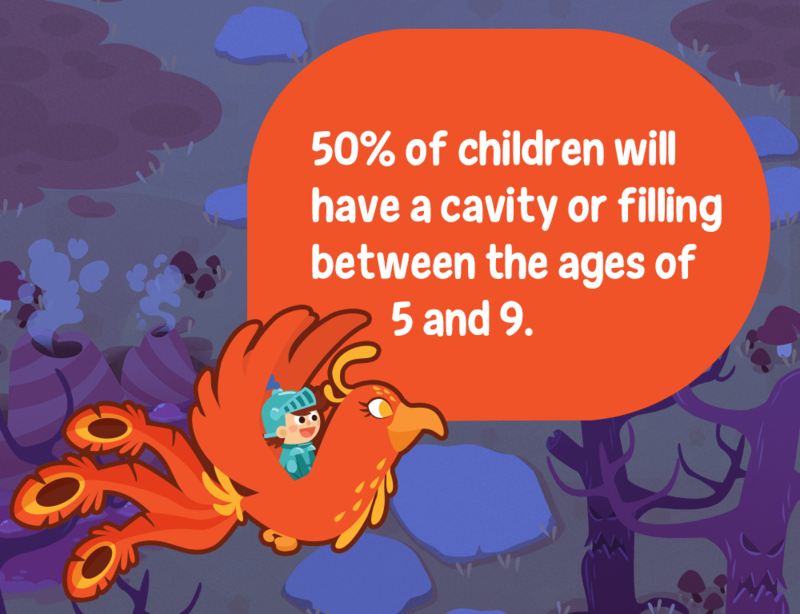 Alarming that almost half of 8 year olds in the UK have fillings and missing teeth. 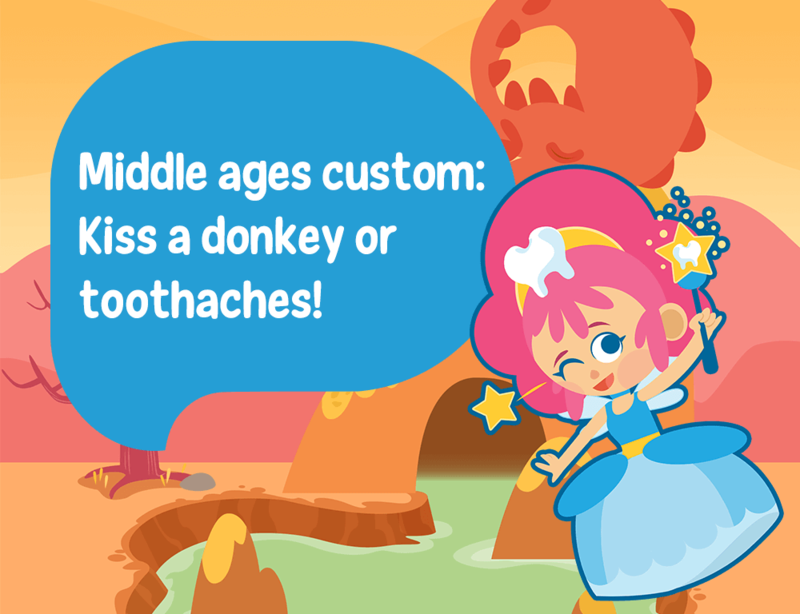 This is true of children aged 5-9 in the US.